We last walked the Camino in spring of 2017. We walked from Le Puy-en-Velay to Conques. It is a lovely section of the Camino and completed, for us, all the sections from Le Puy to Santiago and on to Finisterre and Muxia. We have also walked from Porto to Santiago in Portugal and from Caceres to Zamora on the Via de la Plata. 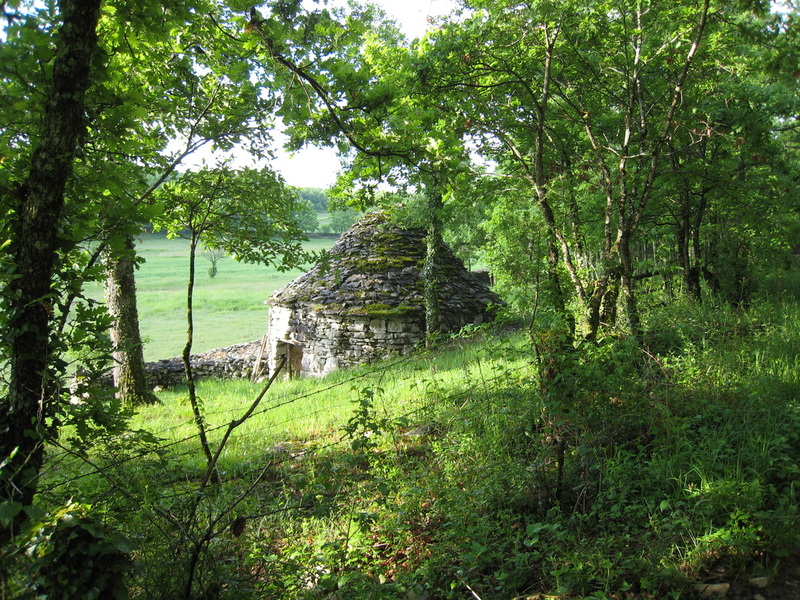 Every walk on the Camino has been its own special wonderful. Our blog covers the 2017 walk. 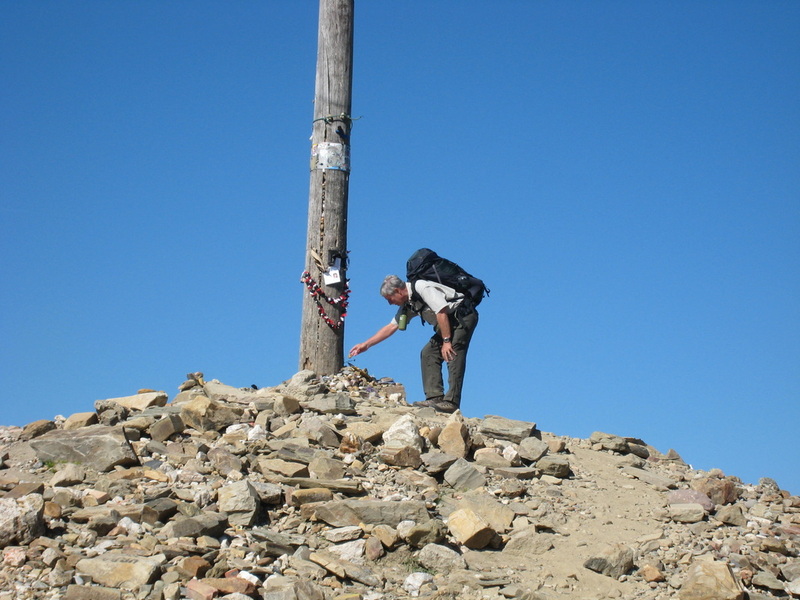 For blog entries from previous Camino walks, check the All of Our Caminos section. 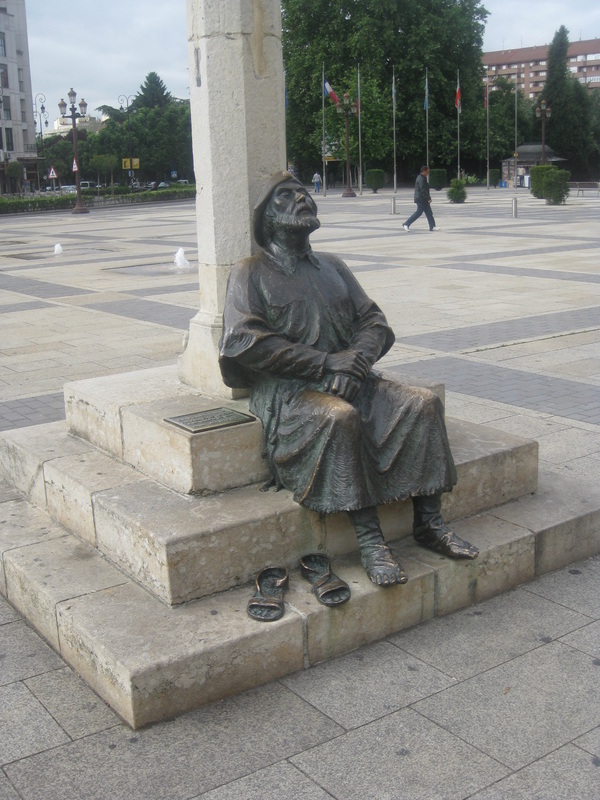 We also include there our blog entries from our time as hospitaleros in El Burgo Ranero. 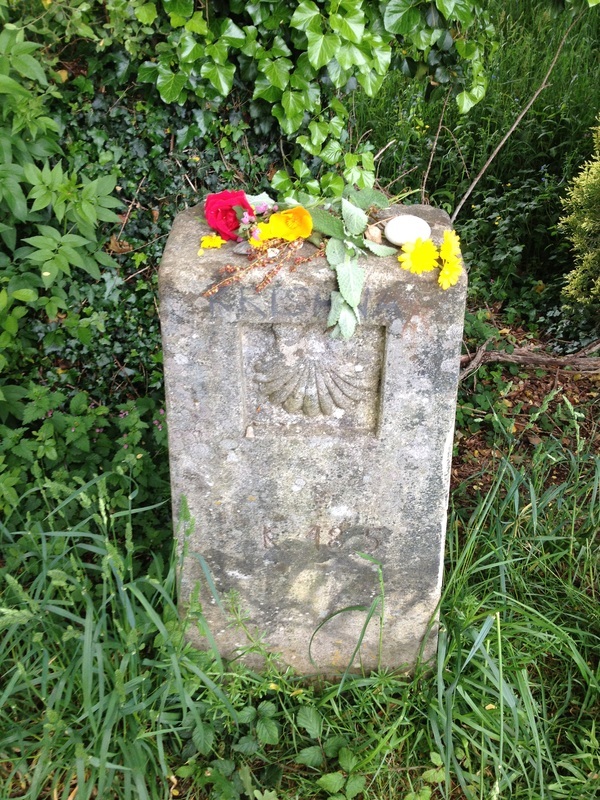 Our novel is a story of the Camino―its beauty, its power, and its people. And, it’s the story of long-time friends―their fears, regrets, and longings as they look to the future and possible retirement. The book is available in print from Lighthall Books and, of course, from Amazon. Amazon also has an e-book, Kindle version. For more about the story and to see Reader Comments, click on Second Wind. 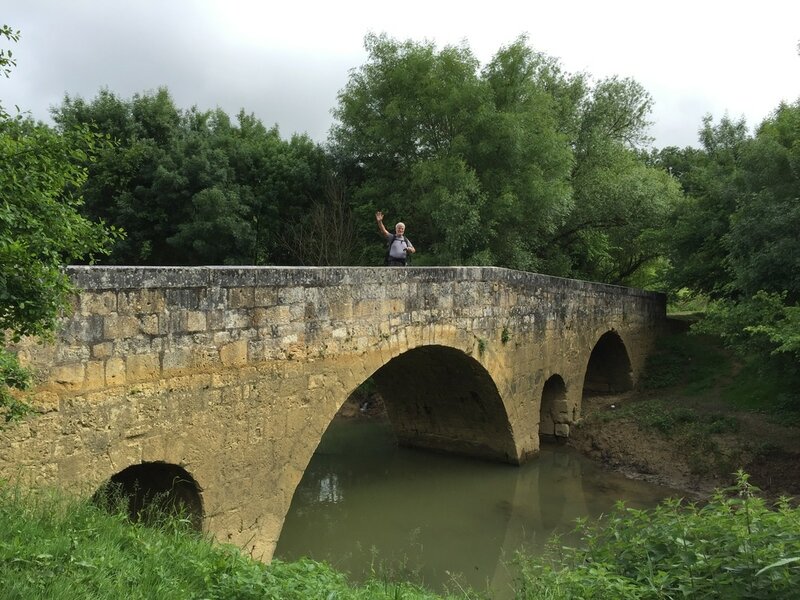 With questions or comments, or to engage in discussion, write on the Camino Dreaming Blog, or send us an e-mail at pegandruss@caminodreaming.net. We look forward to talking with you.